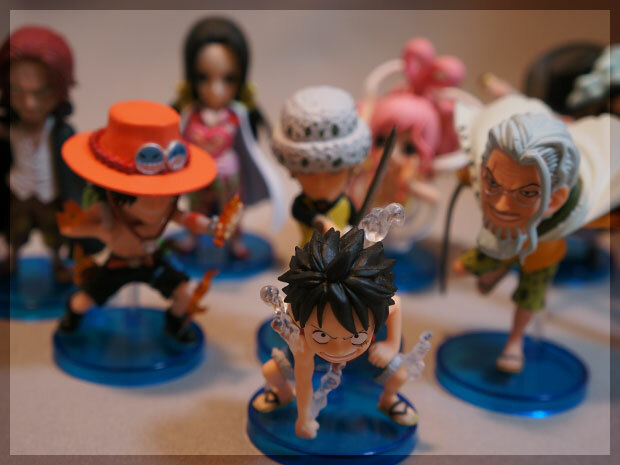 A complete set of 8 figures. 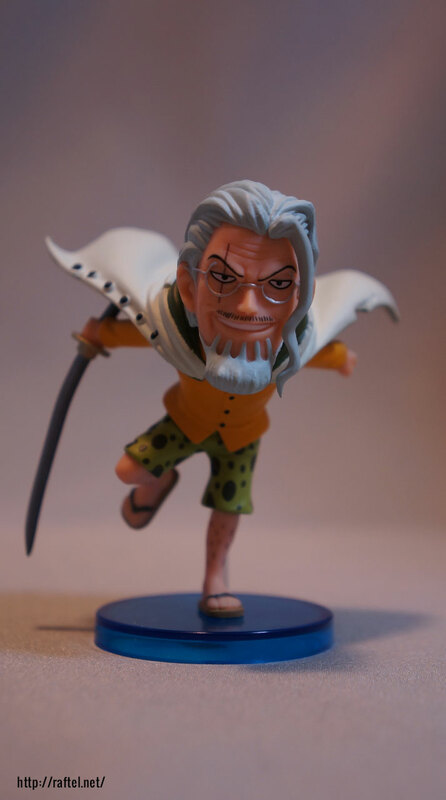 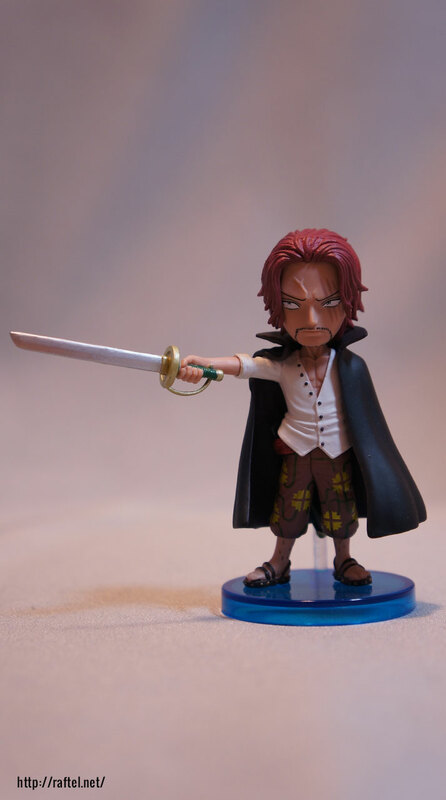 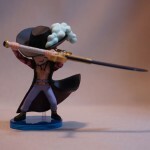 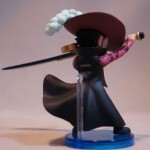 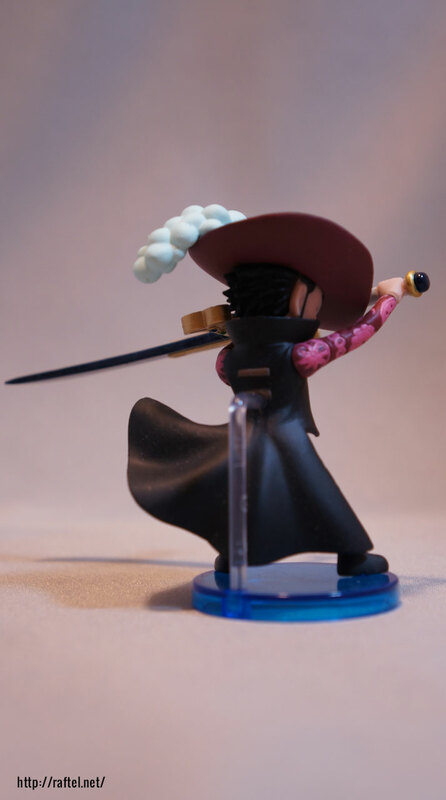 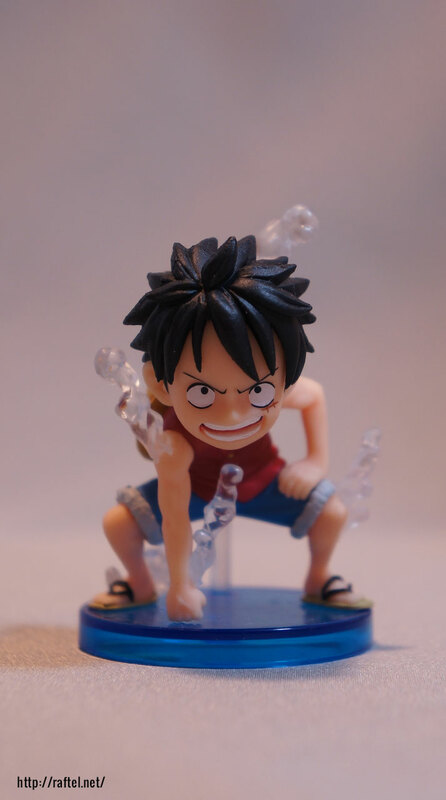 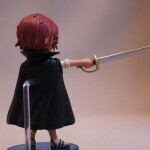 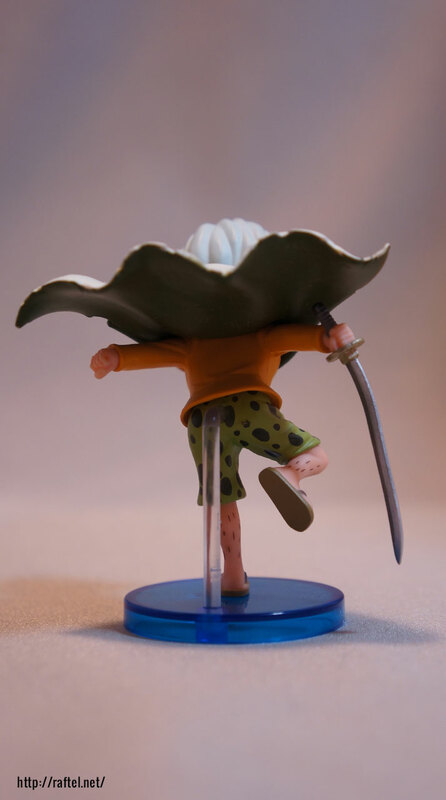 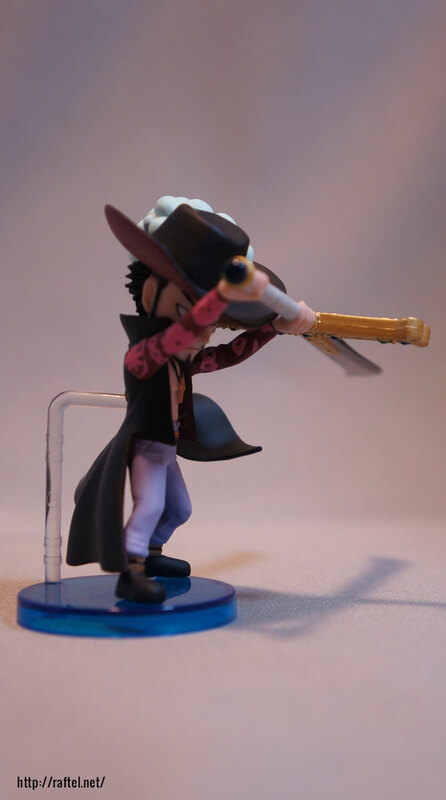 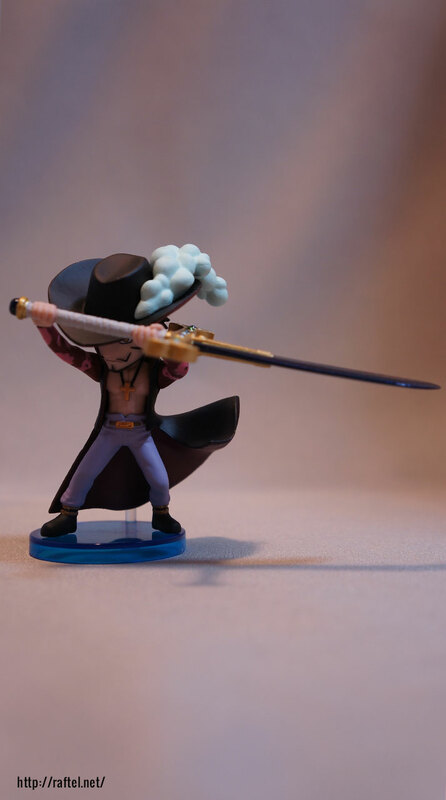 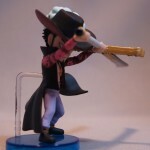 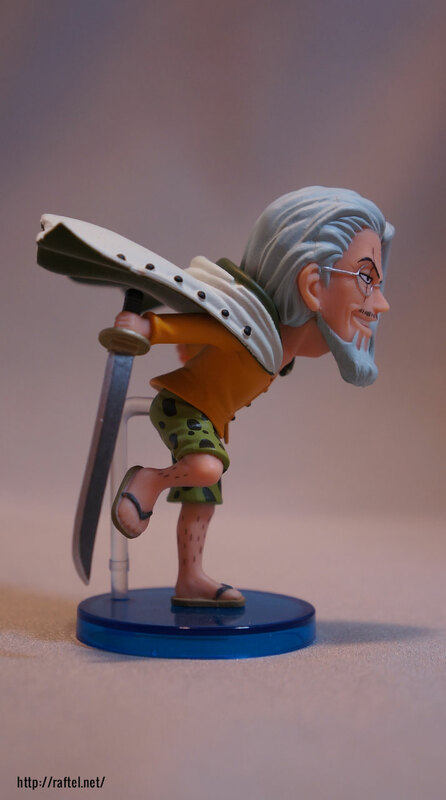 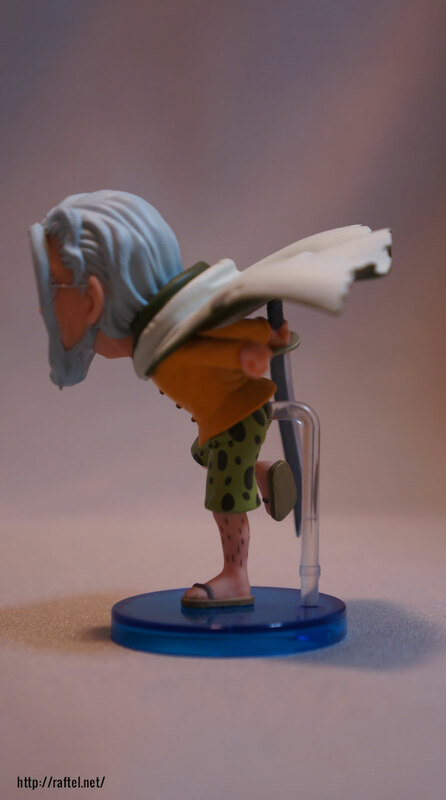 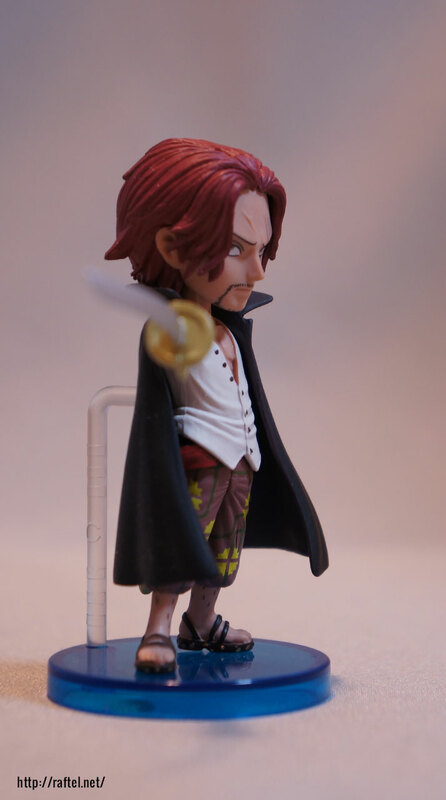 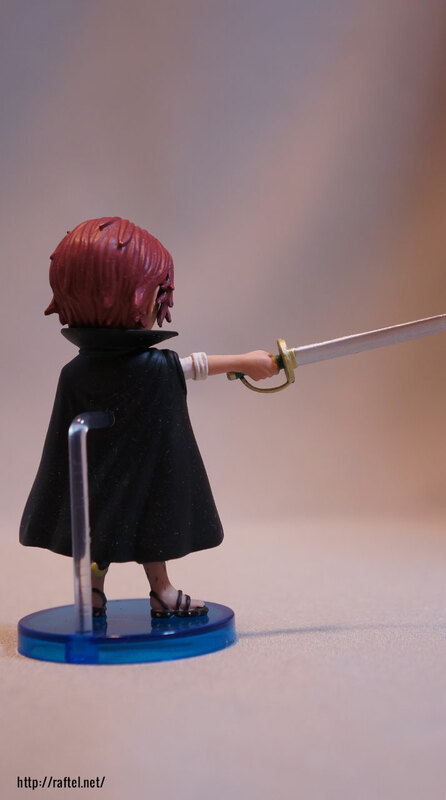 Cool action poses from Luffy, Ace, Hancock, Shanks, Shirahoshi, Law, Mihawk and Rayleigh. 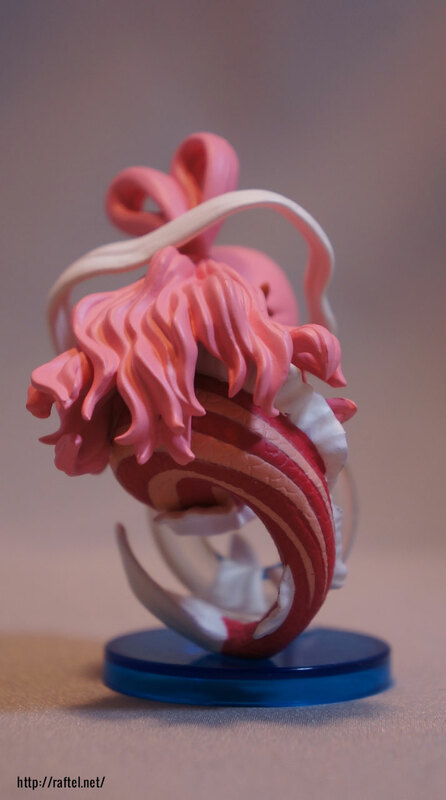 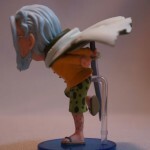 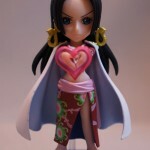 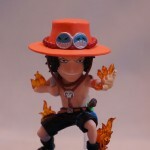 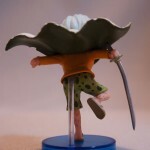 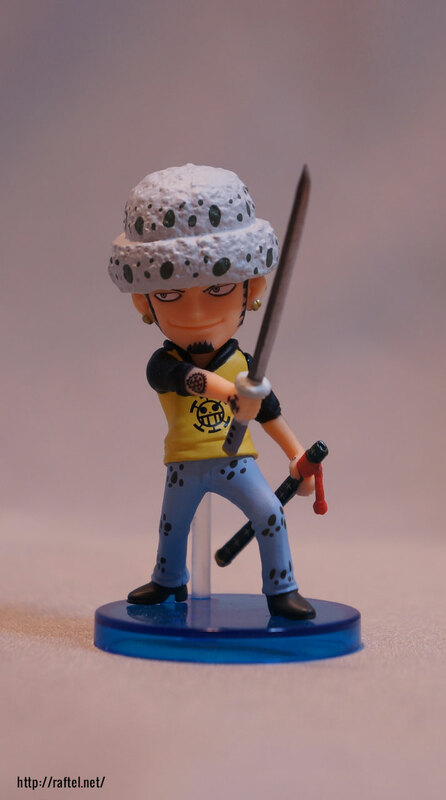 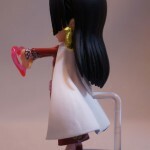 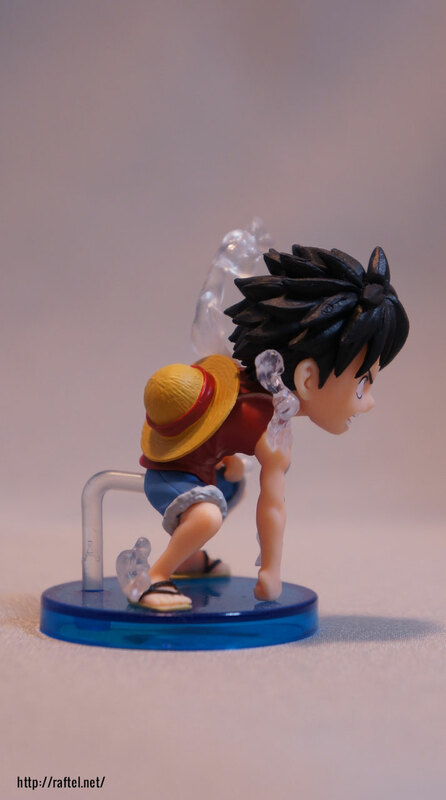 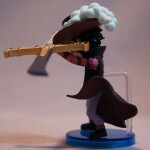 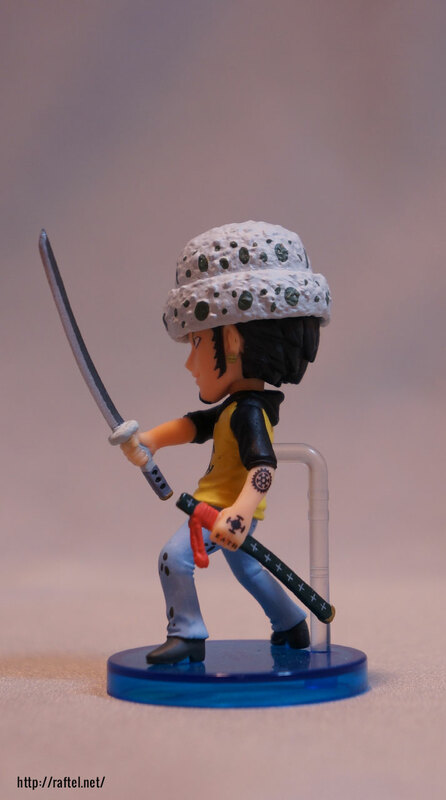 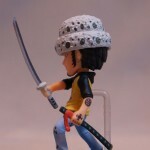 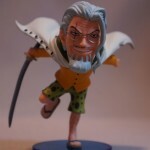 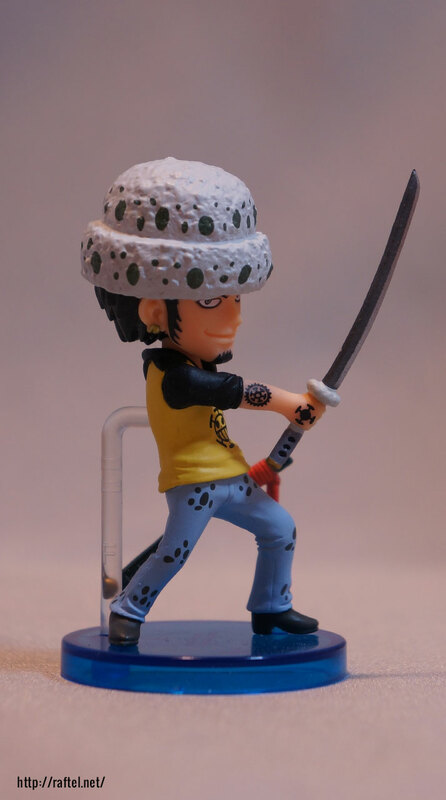 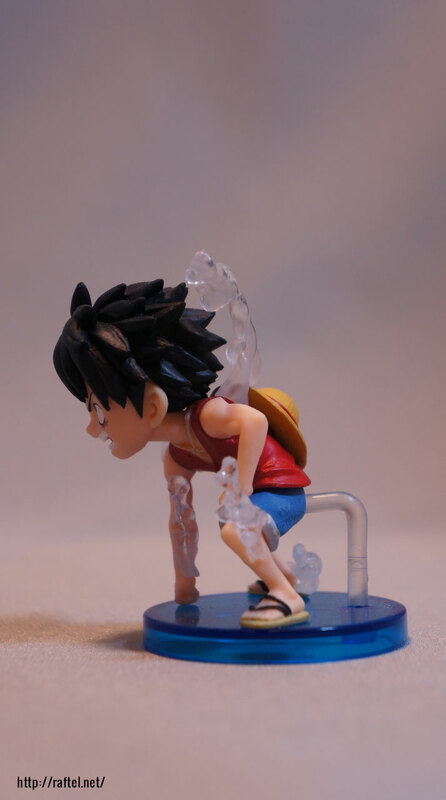 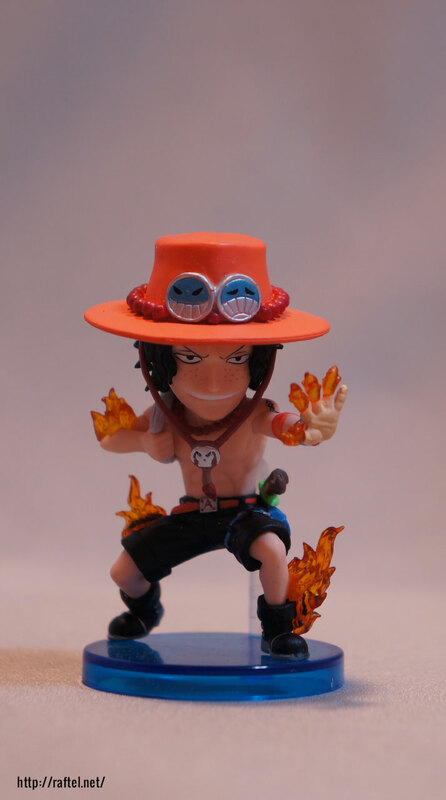 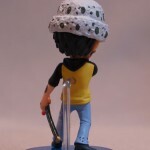 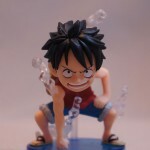 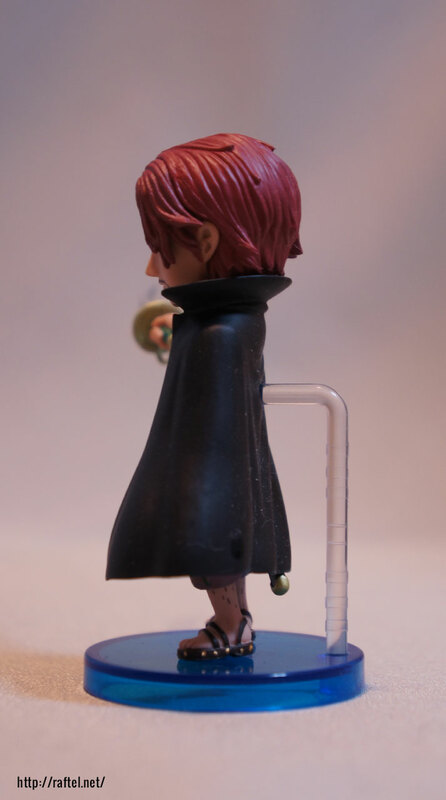 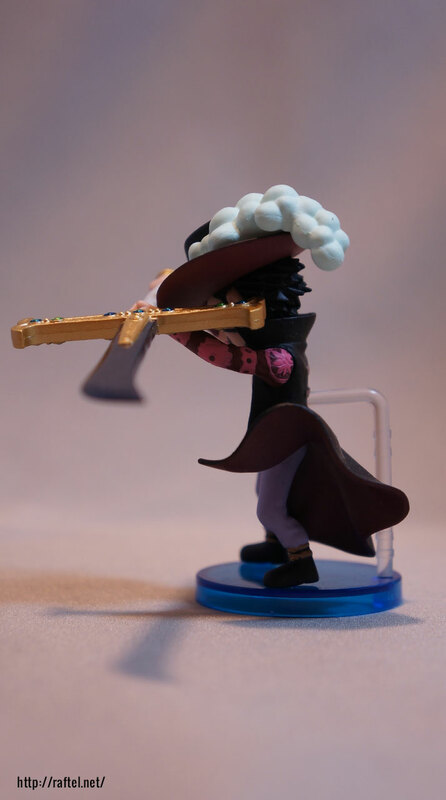 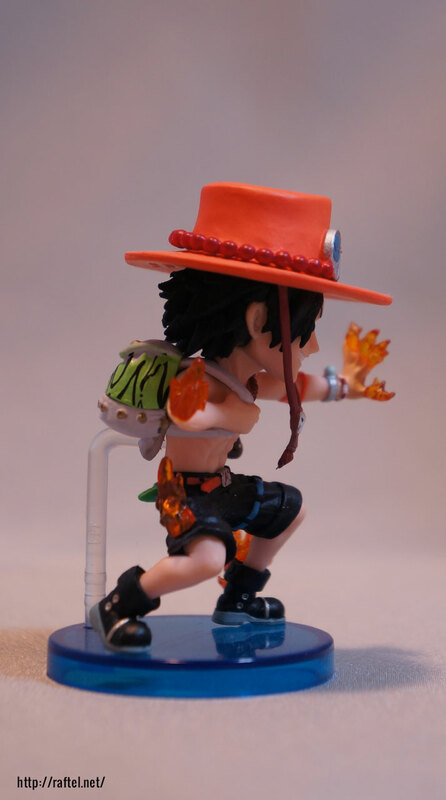 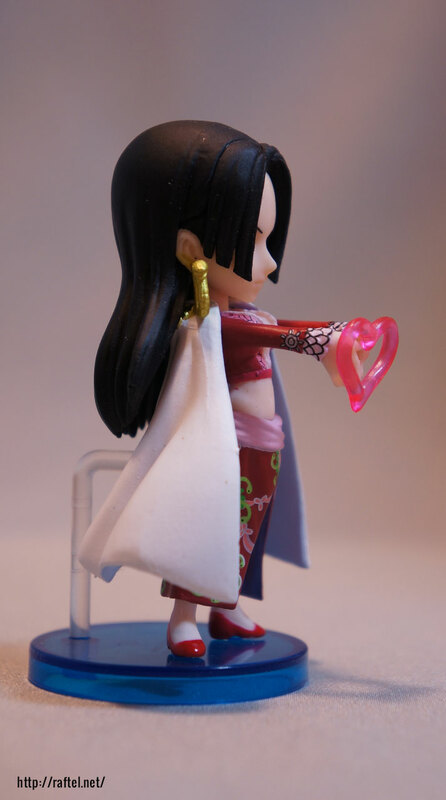 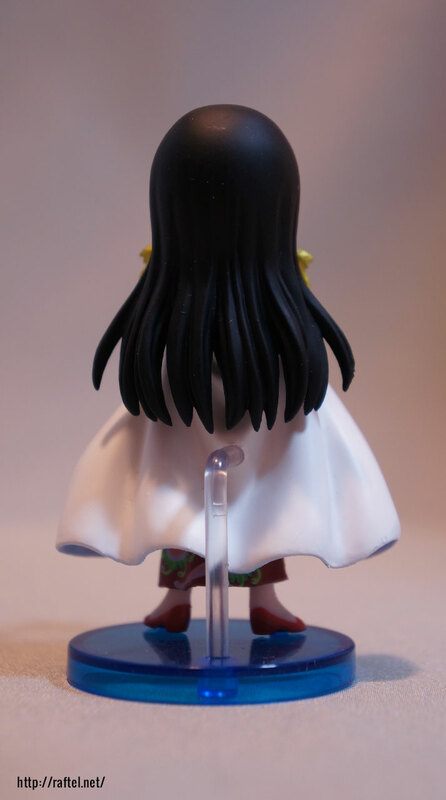 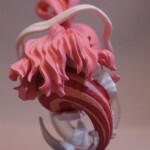 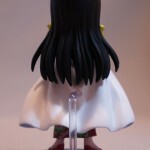 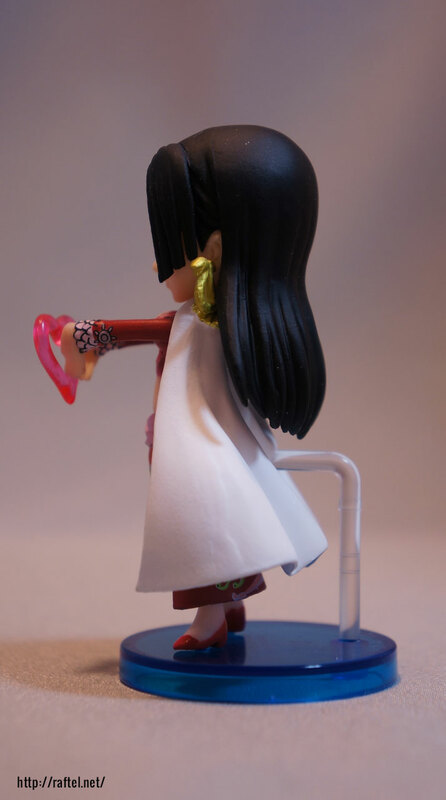 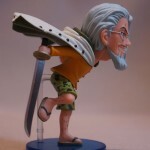 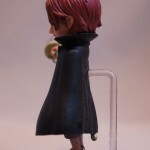 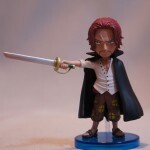 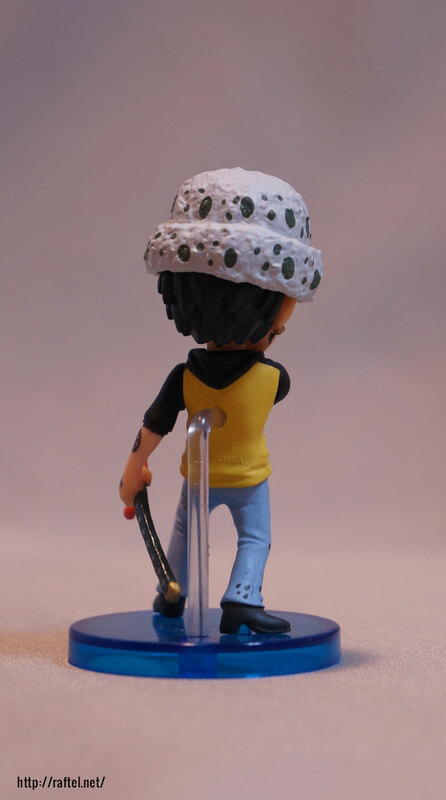 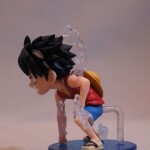 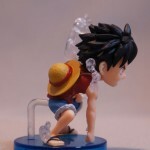 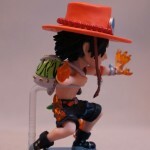 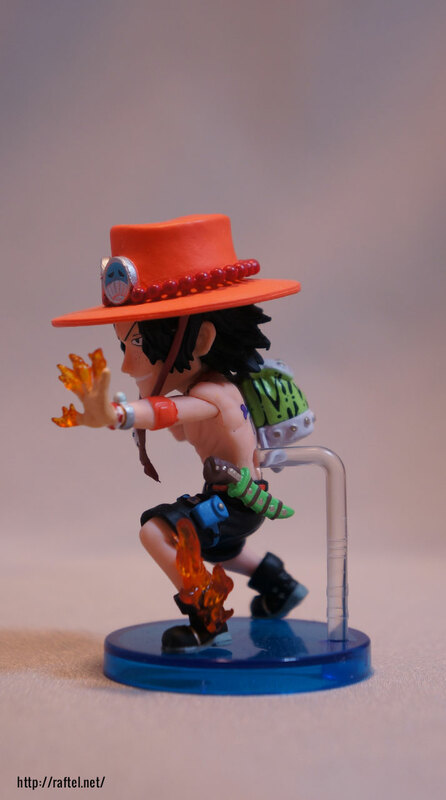 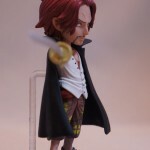 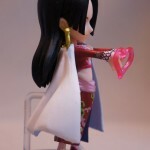 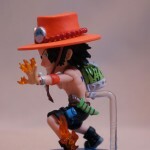 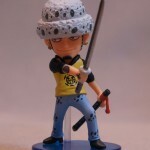 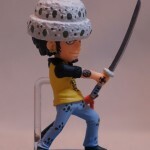 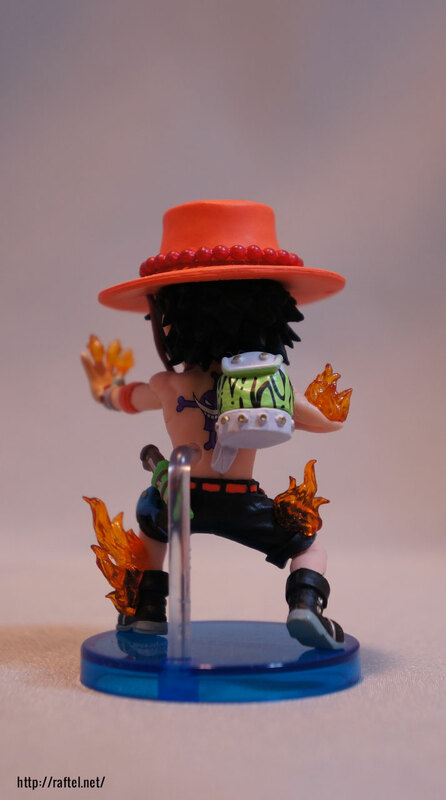 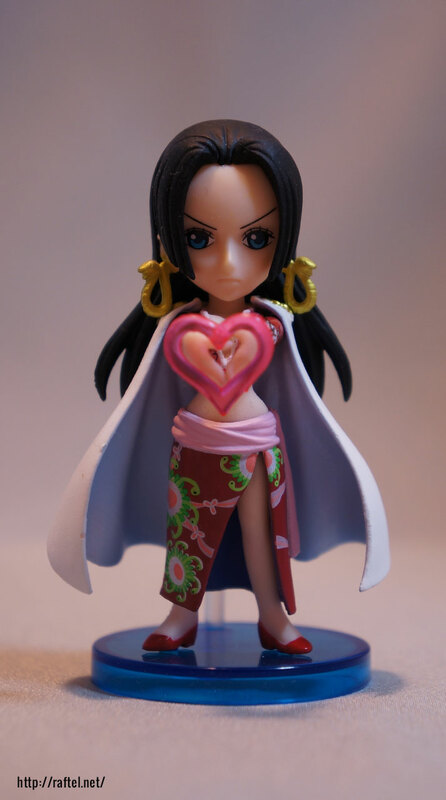 Looking for World Collectable Figure – Ha?